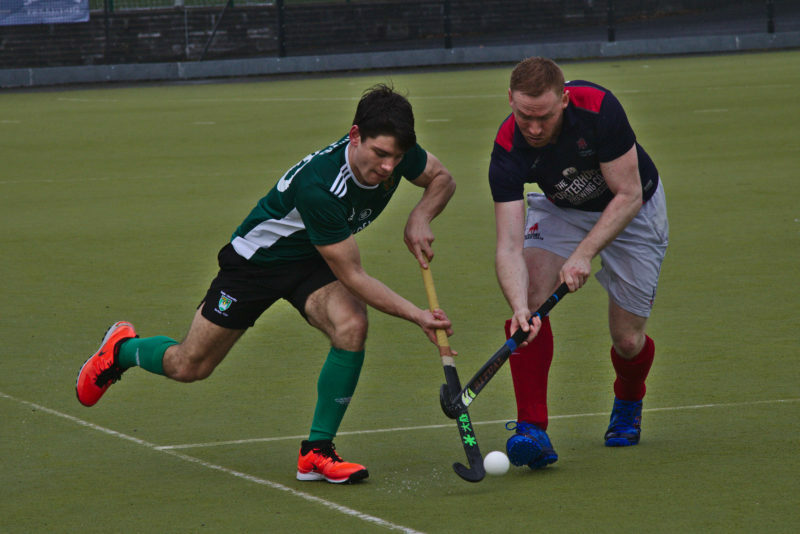 Clontarf's attacking prowess was too much for DUHC in what was a big game for two teams vying for promotion. 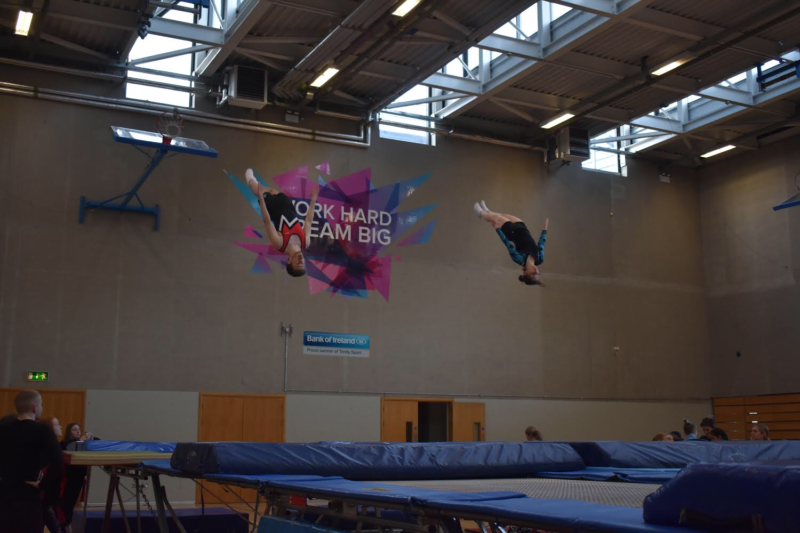 Trinity played host to Colours this weekend in the Sports Centre. 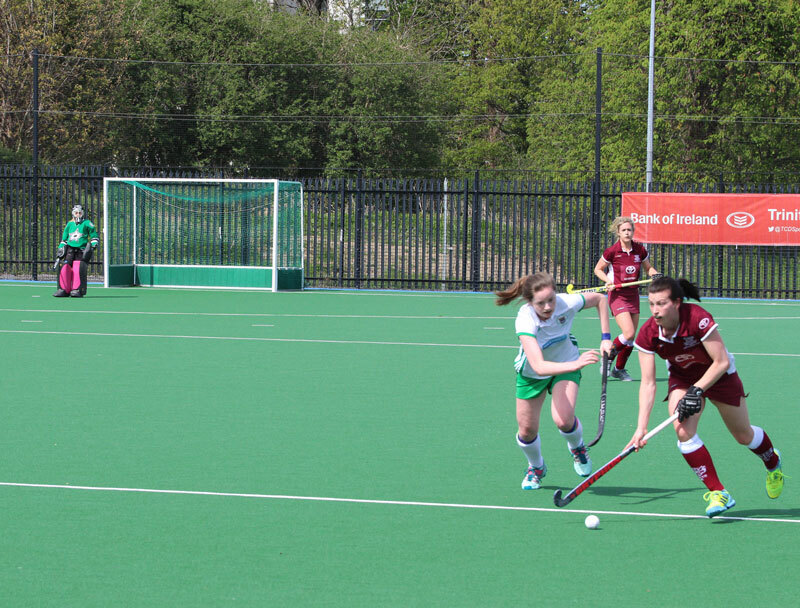 A superb final quarter helped Trinity overcome table-toppers Queen's and take another step towards an EYHL promotion spot. 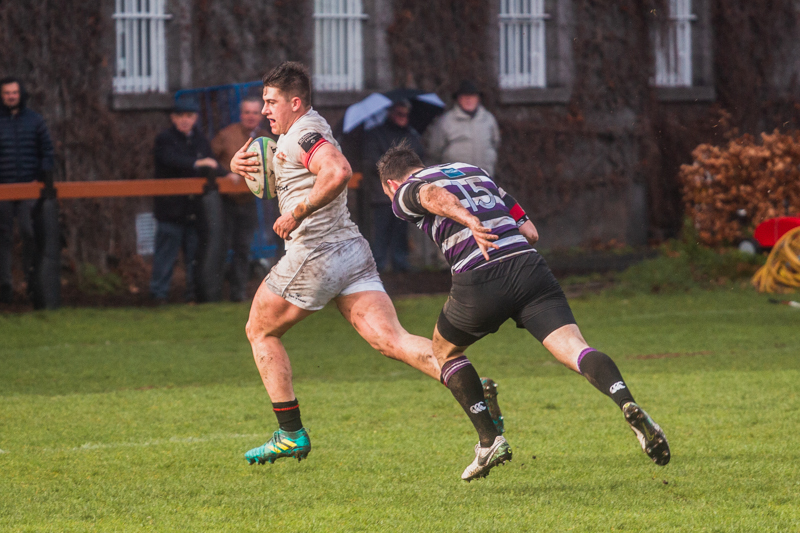 DUFC rescued a losing bonus point from a 24-18 defeat to Young Munster in Tom Clifford Park today. 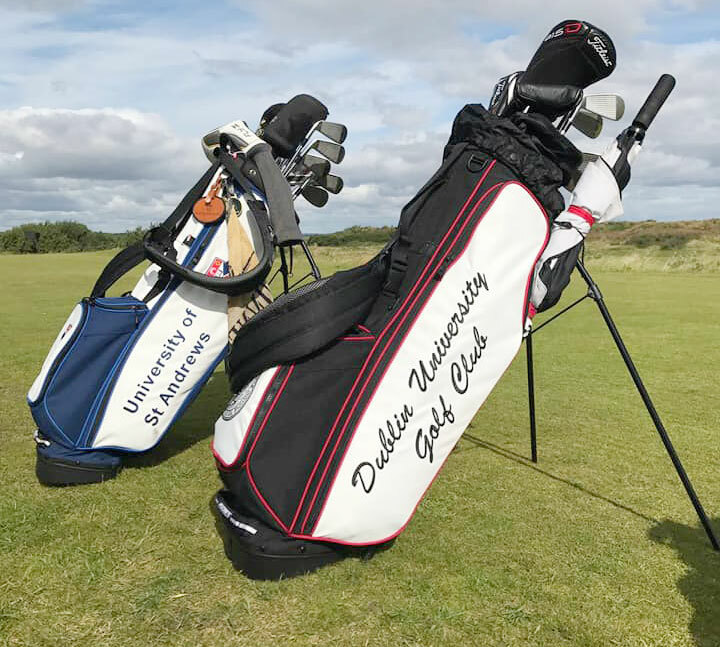 Despite a valiant effort, Trinity's golfers exited the Irish Colleges Matchplay Series in the quarter-finals on Thursday afternoon. 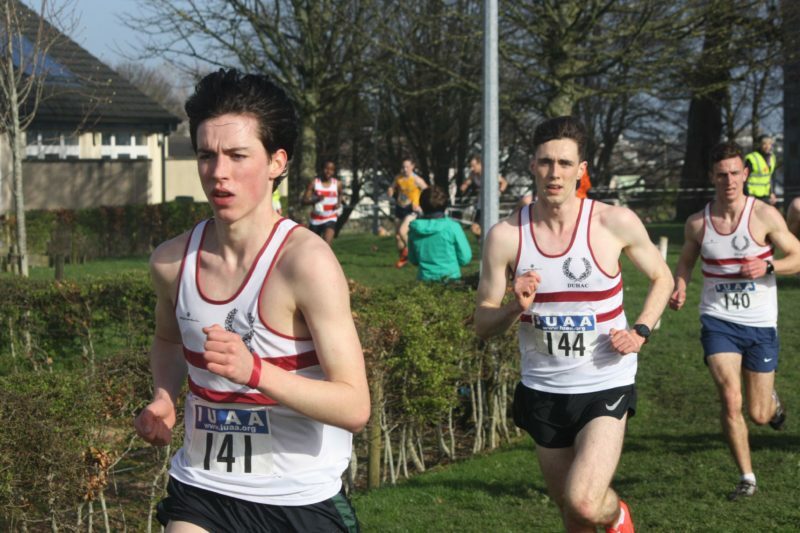 Trinity's athletes finished third overall at the IUAA Cross-Country Championships in Galway this weekend. 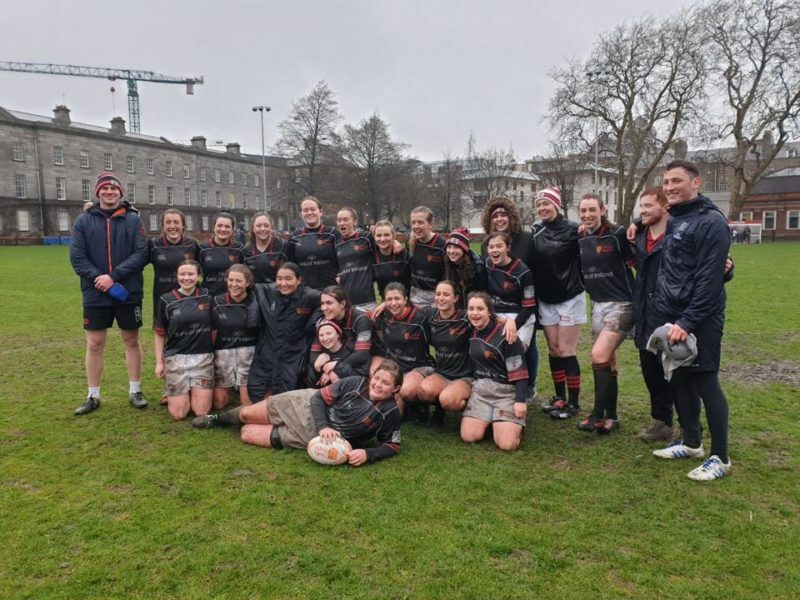 A 19-10 win over Port Dara Falcons means Trinity will compete for league silverware on March 23rd. 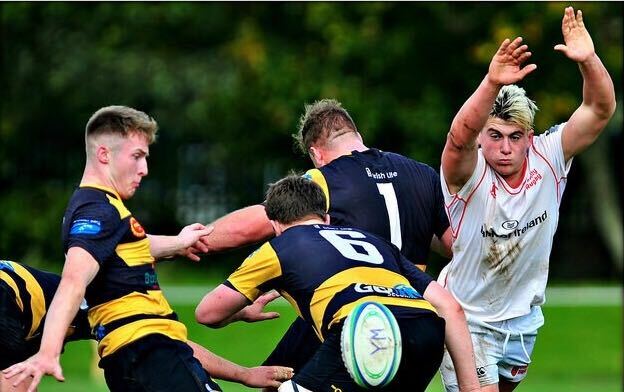 A 10-7 win in College Park means Trinity are four games away from the semi-finals of the All-Ireland League. 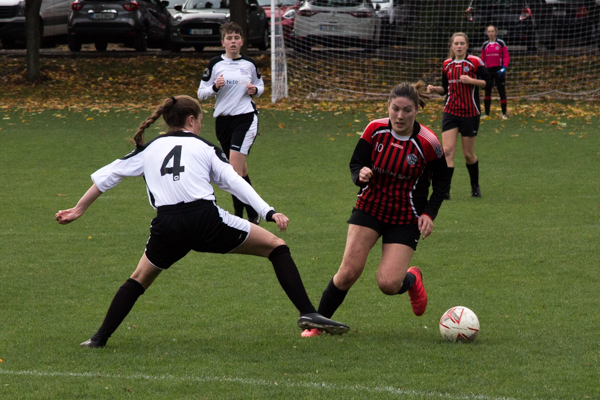 Trinity Women's Soccer will rue missed chances as they fell to a 3-0 defeat against GMIT. 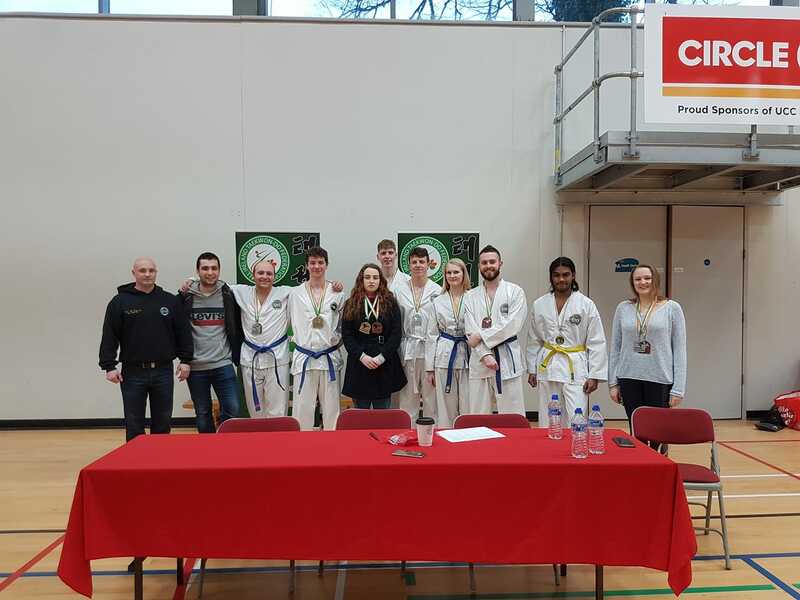 The Intervarsities took place in University College Cork and saw DUTC members win medals in a range of categories.